What makes somebody a ‘plant person’? We find fascinating the way people stumble upon their unique passion for plants; how they get lost in the gardens they cultivate, be it outdoors or indoors. In this edition of The Plant Issue, we get to know Kelly Gamble (@plantsbygamble), who you may have met at The Plant Society, pampering the eclectic collection we have in store. 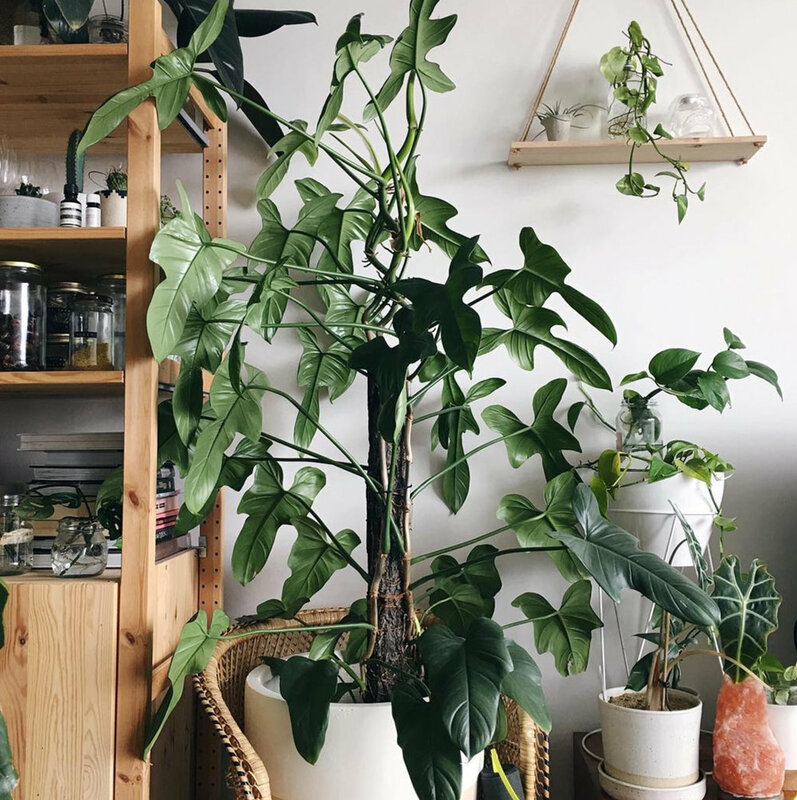 How many houseplants are in your collection? I just scrambled around my one bedroom apartment and came to the confronting number of 73 (how did that even happen?!). What made you fall in love with plants? I just love the way they make you feel. You can go through an entire catalogue of emotions with one plant: joy, sadness, excitement, frustration, suspense. They just keep on giving. I was never a kid who was into gardening or plants. Neither parents were ‘green thumbs’. I just fell into this green world. I began horticultural studies in February and now I can’t imagine a life that doesn’t involve copious amounts of plants! Plants are my entire existence. My world truly does revolve around them. I live a plant-based lifestyle (I literally surround myself with plants, and exclusively eat them!) so I feel like I have a great understanding and respect of plants. We can all get caught up with life sometimes and I think it's important to stop for a second and spend some time with our green friends. I am always in awe of what nature can do. 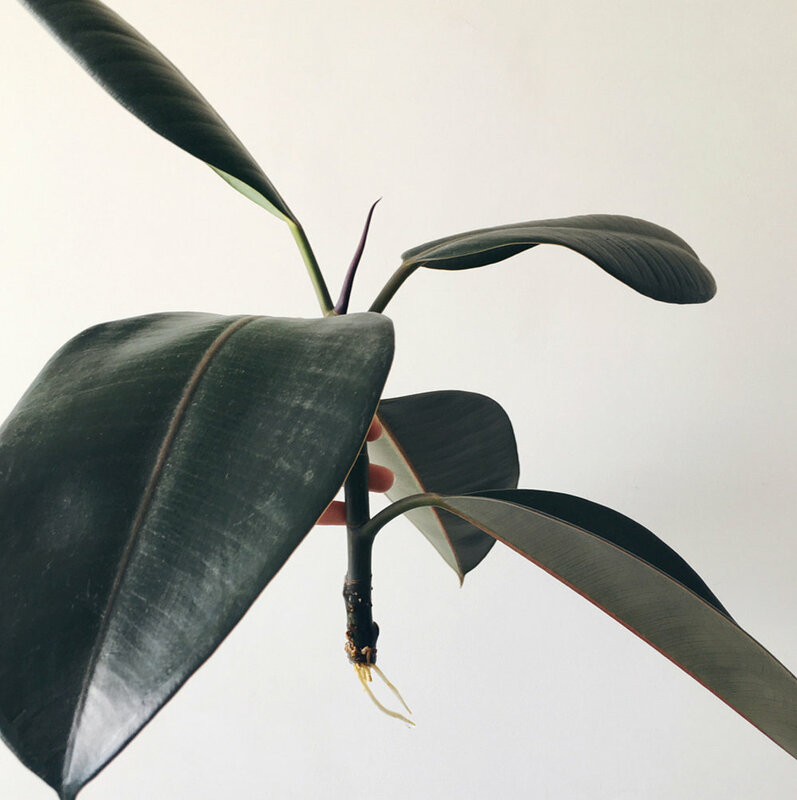 For me, being able to completely switch off from the real world and tend to my plants—inspect new growth, observe changes, prune, water, mist—it is crucial to my awareness and mental health. I’ve also been able to connect with a lot of likeminded people and have some really great conversations. Do you have any spring advice for plant enthusiasts and otherwise? We can be a little lazy in winter—miss a water here and there and most plants will forgive us. Springtime is a whole other story, however! It’s time to inspect plant growth, check for escaping roots, and give those bad boys a feed! Jump your pot sizes up by around 5cm, dilute your fertiliser of choice and keep a closer eye on watering. Your finger is your best moisture meter around. Has there been any particular plant that has caught your eye lately? I’ve had my eye on an Aspidistra elatior ‘Shooting Star’ commonly known as a Cast Iron plant, it almost fends for itself and has beautiful, spotted variegation. I was lucky enough to snap one up this morning!